Having worked in children's homes for over 35 years combined the owners of Genus Care believe vehemently that physical restraint is over-used generally and is often poorly justified abusive practice which, research has shown, causes long term damage to children. 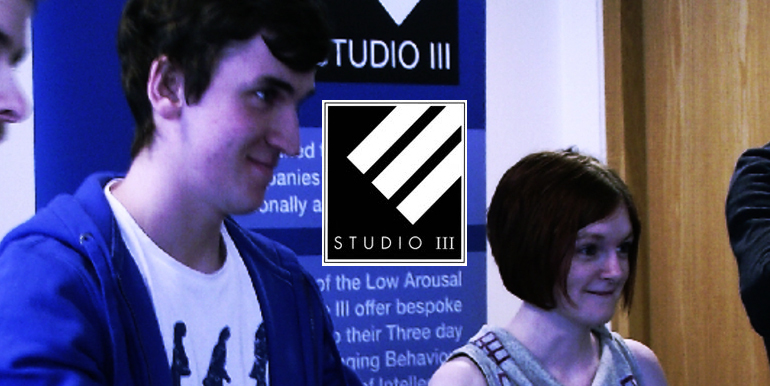 We looked long and hard to find a safe, fair and suitable way to managing challenging behaviour before settling on The Low Arousal Approach developed by Studio 3. This is B.I.L.D accredited training (why, we ask, would anyone place children in homes which do NOT deliver accredited training in this area?) which ensures it is the safest, fairest and most analysed and researched training in the management of challenging behaviour available. We believe firmly in avoiding restraint wherever possible and implement Restraint Reduction programmes into all young people's Care Plans. Are you correctly registered and with whom? All of our homes are registered with the Care and Social Services Inspectorate of Wales (CSSIW) and are inspected annually. To date all of our Inspections have been faultless, with no requirements. Yes. We hold policies with market leaders in the industry which ensure all of our staff and children, as well as the homes themselves (which are owned 100% by Genus Care) are protected fully. Details are available on request. What is you staff turnover like? Extremely low, in an industry which typically has a high turnover. We ensure teams remain constant to one home to encourage ownership and develop relationships between staff and young people and ensure our staff are made to feel valued. Do you offer Outreach services? We can and do offer Outreach packages suited to the needs of the young person and their family/ circumstance. This is a non-profit making side of our service as we feel that support upon leaving us is something we have a moral obligation to give all of our young people. This is a service we mostly offer to and for young people who are making the move into a more independent placement. How do you ensure your homes are checked regularly and correctly? We have developed the Regulation 32/33 form to ensure we look inwardly at our homes to ensure they are operating on a level far above a minimum standard. We have a small network of Independent Inspectors who have knowledge and experience across the sector who conduct some of these monthly visits. This is for any children and young people who may be thinking about us because your social worker or Mum or Dad might have talked about us with you and about you coming to live with us. This was written by one of our female young people several months ago, not for the purpose of this website but for a piece of on-going 'It's My Life' work. Be kind, for everyone you meet is facing a hard battle. Welcome to Genus Care. 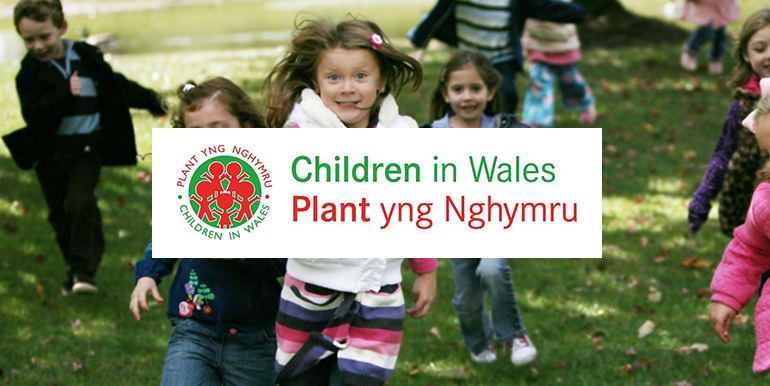 We operate several children's homes across Wales, offering residential child care services for Looked after Children with an emphasis on Care Plan achievement, longevity of placement and exceptional partnership working. We look after young people aged between 11 and 18 who present a myriad of challenging behaviours. Copyright © 2019 Genus Care. All Rights Reserved.